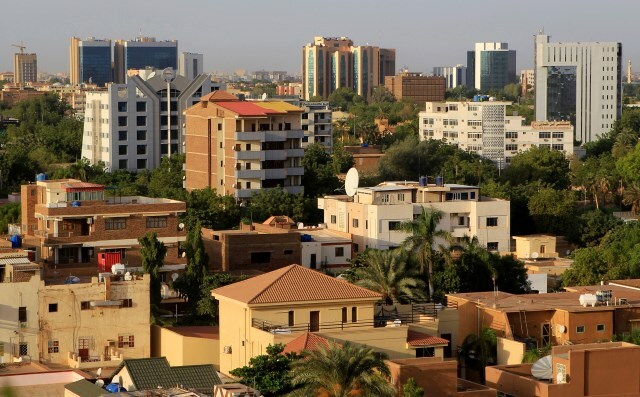 Similar to many developing countries, Sudan is experiencing high and rapid urbanization rates. The urban population of the country, as percentage of total population, increased from 6.8% in 1950 to 40.8% in 2005 and estimated to be 74% by 2050 (UN, 2008b). Land use activities (LUA) have a significant impact on the level and situation of vegetation characteristicsand in turn affect human population as they are considered as the main global environmentalchanges. 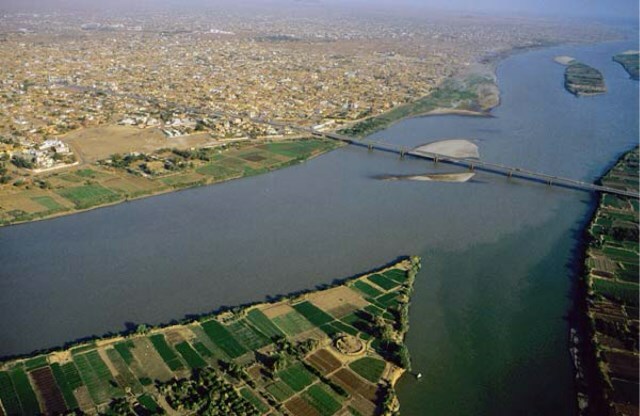 This study analyzed land use patterns in three different locations in Khartoum,Sudan: banks of River Nile, Blue and White Nile. 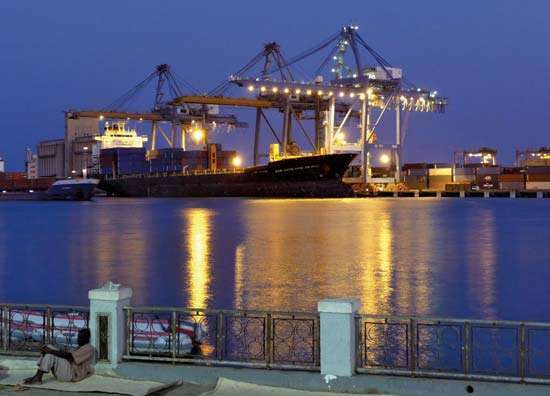 This case study of urbanisation in Port Sudan is part of a wider study on urbanisation in Sudan, commissioned by the Department for International Development (DFID). The study aims to explore the growing phenomenon of urbanisation in the country, focusing in particular on Nyala, Khartoum, Port Sudan and Juba. 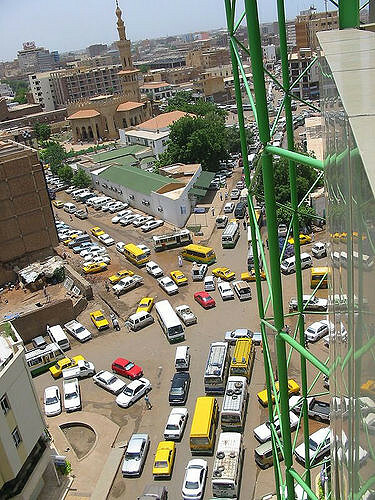 Sudan is urbanising rapidly. Although the trend is not new (and is consistent with a trend towards greater urbanisation across Sub-Saharan Africa1), the pace in Sudan appears to be accelerating. 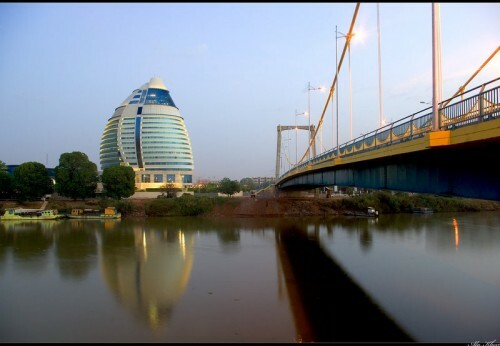 For a country of its size Sudan has relatively few cities, which means that the population drift from rural areas is focused on a small number of urban centres. This evaluation is part of UN-Habitat’s effort to perform systematic and timely evaluations of itsprogrammes and to ensure that UN-Habitat’s evaluations provide full representation of itsmandate and activities, including evaluation of work at country level and humanitarian anddevelopment interventions. The Sudan Country Programme Manager and the Regional Officecommissioned the evaluation. The sharing of findings from this evaluation will inform the UNHabitatCountry Office and UN-Habitat at large as well as key stakeholders, including theSudanese partners and donor agencies on what was achieved and learned from theSustainable Urban Development Programme in Sudan. This research deals with the different land uses on the banks of the River Nile, Blue and White Niles in the study area. 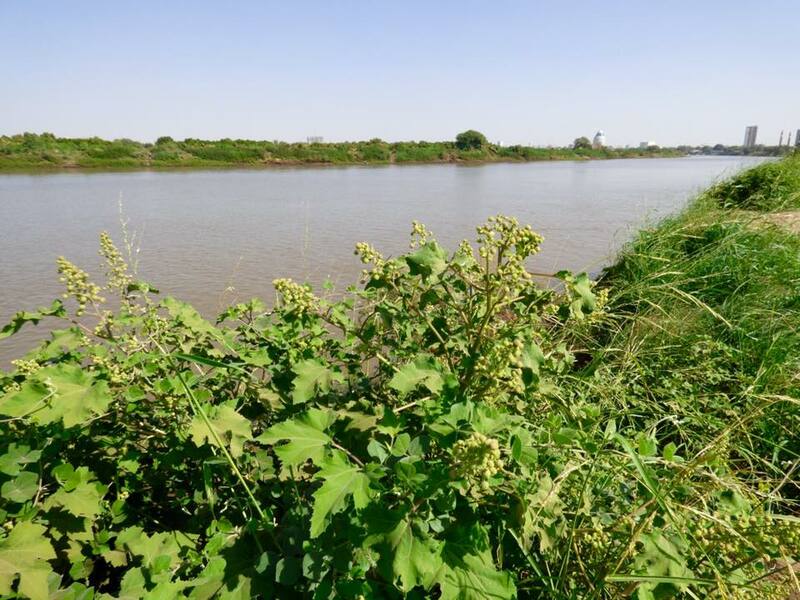 Three locations have been selected along parts of the waterfront in Khartoum State with the objective of assessing changes in land use and its impact on the vegetation cover and the sustainable livelihoods of the population. 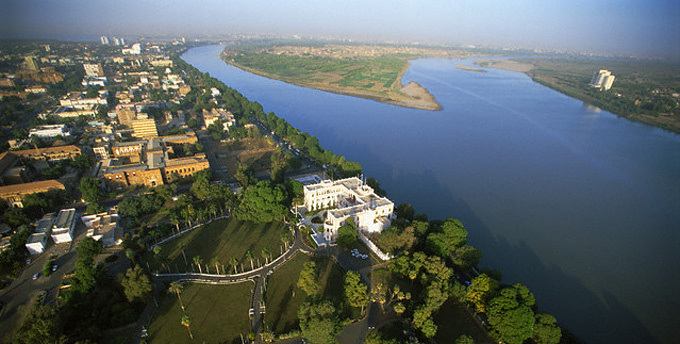 At the end of the last century, the British colonial administration imposed a new trend of urbanization in the Sudan. A new system of towns was also created. These new towns have become different from the indigenous ones in their function and spatial organization. The colonial urban policy was, of course, a reflection of the ideology of colonialism itself. Overpopulation has become an obsession that haunts the whole world, especially in developing countries due to continuous migration from rural areas to large cities and towns; as a result, these cities have greatly expanded and extended in all directions to accommodate those newcomers. This expansion has been at the expense ofvegetation cover. Urbanization is rapidly growing all over the world with a high rate of growth in the developing countries. Several factors are presumed to be responsible for the unfolding of urban growth and urbanization processes, which include but are not limited to, massive rural-urban migration, imbalances in the provision of social services, change in land use policy, market liberalization, conflict, wars, natural disasters, and the consequences resulting from deficient economic policies and attendant practices. The population of Sudan reached 30.9 million people in the last population census (2008), and is projected to reach 39.7 people by 2016, growing at a 2.8% growth rate per annum. With this rate of increase the population could double up in in about 16 years. 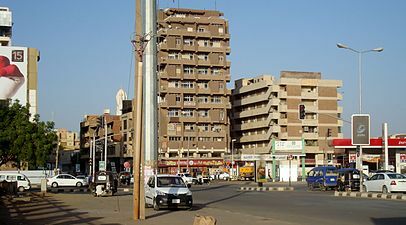 Rapid, unorganised, sometimes unauthorised urban growth (urban sprawl) has become a prominent featureof developing countries, and the Sudan is no exception. This urban growth is generally measured by increases in area and density more than by functional development. Since the Second World War, a new interest has grown among American research scholars concerning the "backward or poor" countries of the world. Consideration of these areas has changed. This re-thinking has been both attitudinal and perceptual rather than material. The "backward" became the "underdeveloped," and then finally the "developing." This dissertation explores the theoretical and methodological implications involved in the policy framework needed to intensify urban residential areas in a developing country. 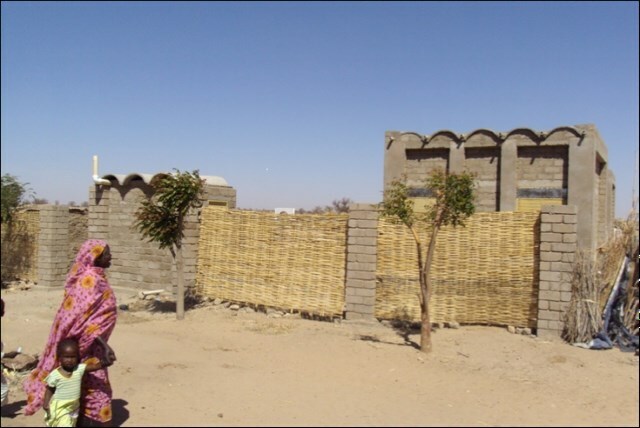 Metropolitan Khartoum, Sudan, has been chosen as a case study. The aim ofthe study is to further our understanding of the implications of transforming a sprawling city form to an intensified form. 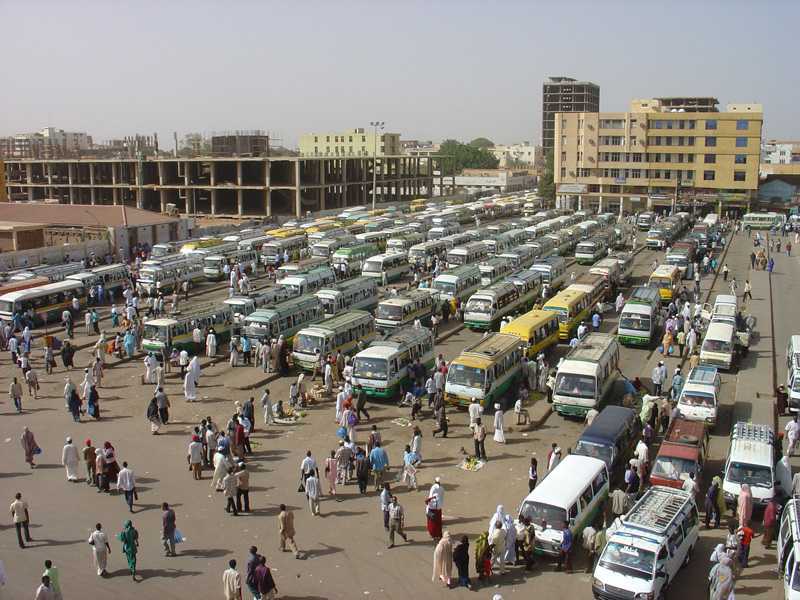 Urbanisation is taking place at a rapid pace within Sudan. Although the trend is not new, the pace appears to be accelerating. 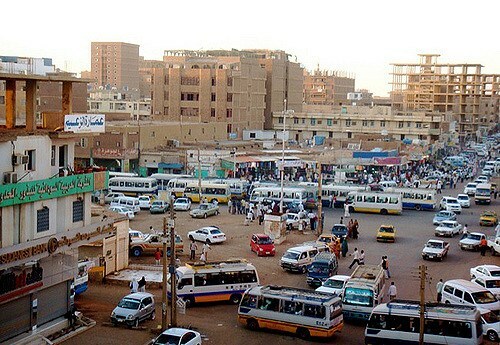 For a country of its size, Sudan has relatively few cities; therefore the population drift from rural areas is focused on a small number of urban centres. 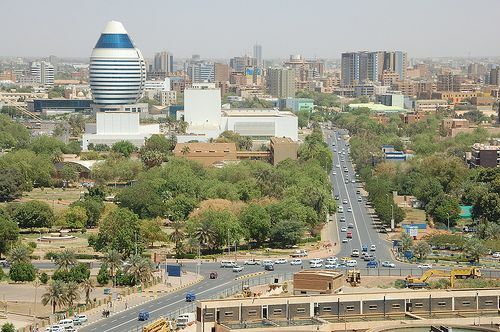 Sudan’s capital, Khartoum, has grown particularly fast – by a factor of eight between 1973 and 2005 (an average annual growth rate of over 6%). 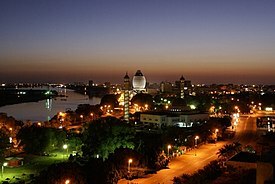 Khartoum now has a population of over 5 million. 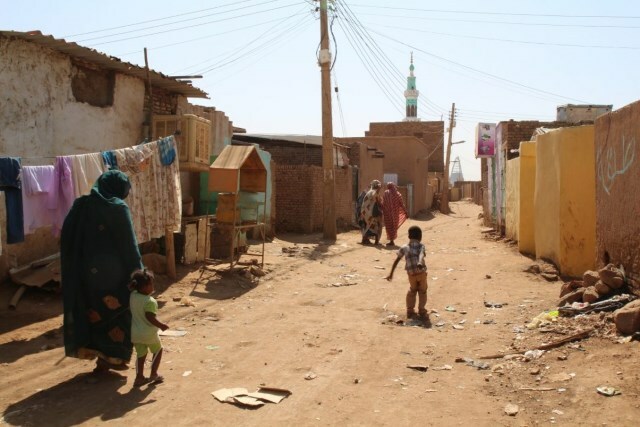 Figures from the recent population census in Sudan have not yet been officially released, which limits knowledge about the pace and scale of urbanisation elsewhere.